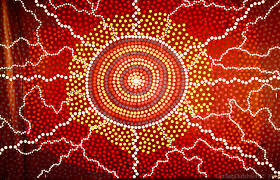 Southern Cross Housing is looking for a Local Indigenous artist to create a painting just for us. The artwork created will feature in our reception but will also be used in brochures, fliers and letters that we send out. We would like the artwork to reflect the importance of home and country to you and we are asking for Expressions of Interest from local Indigenous community members who would like to take up the challenge. If you are interested, please contact Penni at SCH on 4421 5145 or email penni@scch.org.au.